In this internet vs newspaper essay you have to discuss whether you think reading from newspapers will stay more popular than reading the news online. This was a recent question in the IELTS exam. You'll find they pick on topical issues, which is why you should keep up-to-date with the news! Before you write your internet vs newspaper essay, you should spend some time deciding what your views and opinions are and how you will support them. 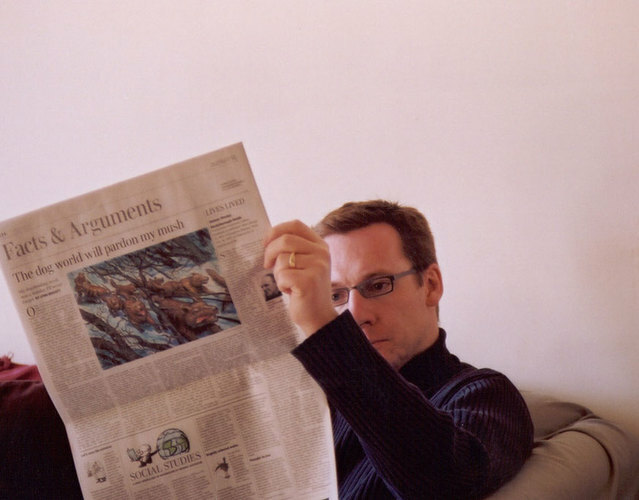 You could write about one side of the essay, for example stating that you think newspapers will remain more popular and then writing about the benefits of newspapers. But there are two good reasons for making sure you discuss both reading newspapers and reading online. Firstly as both those issues are mentioned in the questions you don't want the examiner thinking that you haven't fully answered the question. Also, if you discuss both you will have more to write about. 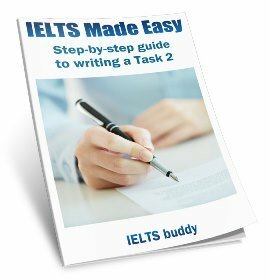 In this model IELTS internet vs newspaper essay that you can read below, the writer believes that online sources will become the most popular. The writer supports this by first giving the counter-argument (opposing view) - why newspapers are still popular - but then goes on to explain why this habit will be taken over by online reading. Now take a look at the internet vs newspaper essay model answer. It is common at the present time to see people getting updates on the latest news from the internet rather than the traditional method of reading a newspaper. I would argue that electronic sources of news will gradually replace that of the newspaper. Newspapers remain an important source of news for several reasons. The first of these is that the older generation still prefer to read their news this way, which is because they have traditionally bought a newspaper over the years and so do not wish to change or simply do not know how to do so online in some cases. In addition to this a newspaper also comes with other supplements, such as magazines and television guides, and sources of entertainment, such as crosswords. This makes it more attractive for some than going online. However, though newspapers may not disappear completely, the The Internet is likely to become the more dominant source of news over time. This is primarily because younger people tend to read the news online and prefer not to pay for it, so those reading newspapers, the older generations, will gradually decline. This links in with the second reason, which is that as media companies start to see a drop income from newspapers, printing them will become unprofitable and they will be forced to find ways to make money from news online. In conclusion, although newspapers remain popular today, they will gradually be replaced by the desire to read the news through electronic sources. This may be a sad loss given their history, but unfortunately it is an unavoidable development. 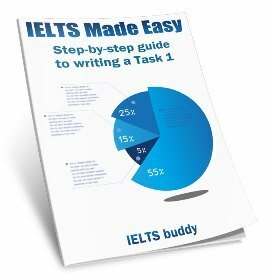 This internet vs newspaper essay would score highly in the test as it meets the four criteria required for a good IELTS band score. It fully answers the question. The writer clearly sets out their opinion and then goes on to provide support for this. The essay supports the opinion well as it sets out why people like to read newspapers but then goes on to explain why this will change, with people switching to online reading. The support of the question is specific and ideas are extended and explained. 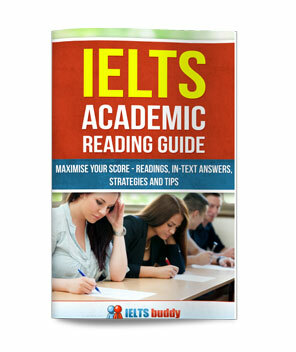 The essay is also well-organised, with a clear introduction, body paragraphs and conclusion. Topic sentences lead the reader through the essay and there are good linking devices that are not too mechanical. You don't want things too mechanical if you are looking for a score above band 6. Examples of mechanical are 'firstly', 'secondly', 'thirdly' 'for example'. They can be a bit boring and easy. 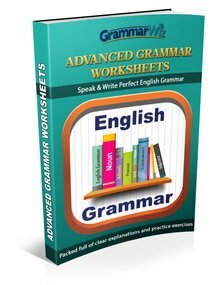 It also has some good examples of vocabulary and collocations related to the topic, and a good range of complex sentences.